There is something for everyone at Mt Naeba, which combines the Naeba and Kagura Ski Areas to form a comprehensive winter resort located just two hours from Tokyo. 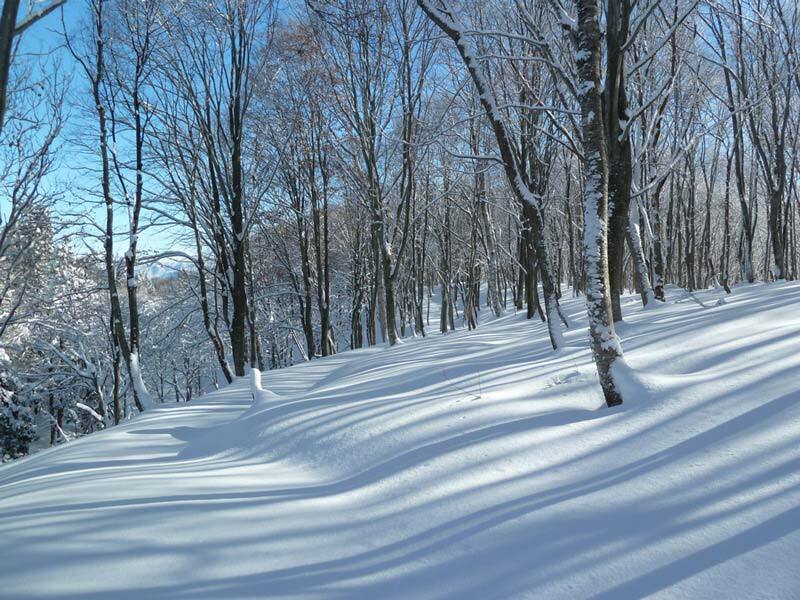 Renowned for superb snow conditions and extensive family-friendly facilities, this is a truly convenient destination for outstanding skiing, snowboarding, sledding and other winter activities. 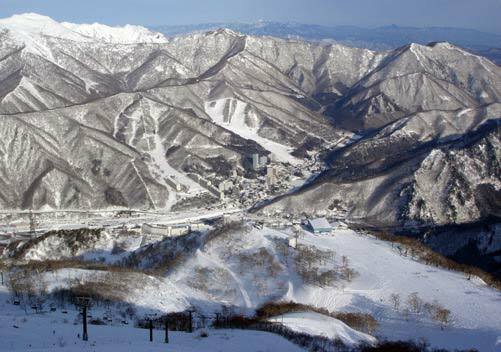 The Audi FIS Ski World Cup 2020 Niigata Yuzawa Naeba men's Giant Slalom / Slalom Race will be held at the Naeba Ski Resort in Feb. 2020! 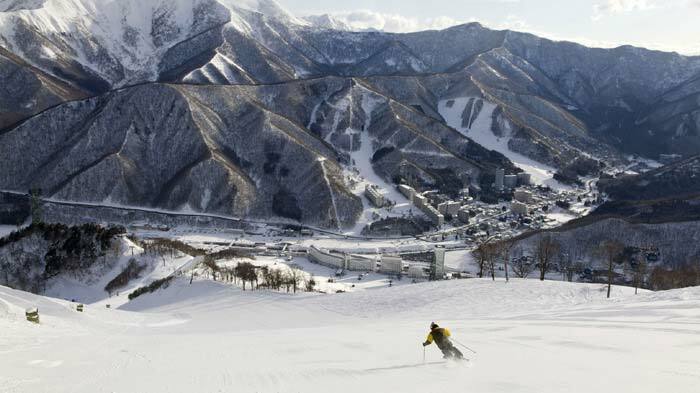 Dominating the Naeba area is the newly renovated ski-in, ski-out Naeba Prince Hotel with 1,224 wonderfully appointed rooms, 20 scrumptuous restaurants and a dazzling array of shops, hot springs, game centers and other attractions. Plenty of local dining options are located a short walk from the hotel. 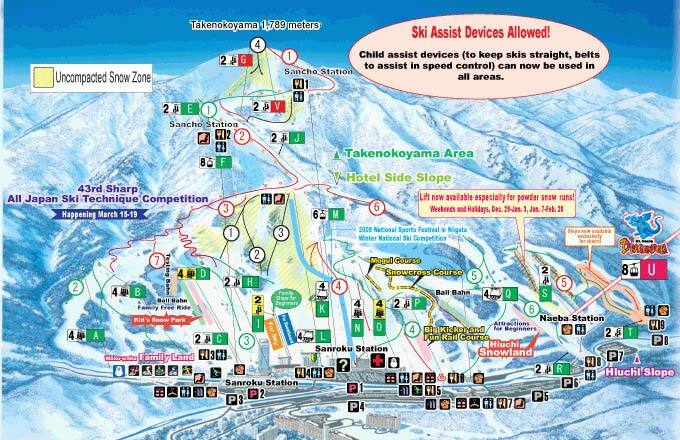 Next to Naeba is Kagura Ski Resort, which is linked via the world’s longest gondola. Experience the thrilling 5.5-km ride through majestic mountain scenery and arrive in another entirely different resort that will impress any snowboarder or backcountry skier.